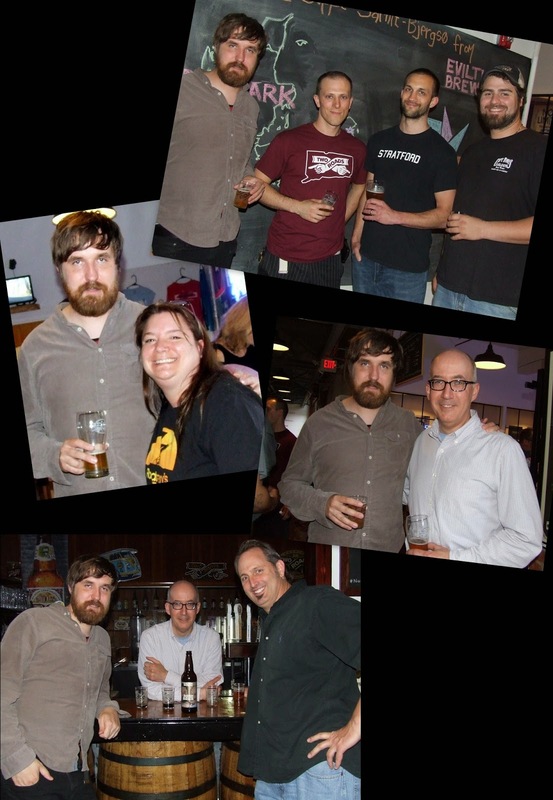 Two Roads hosted the second of their "Meet the Brewers" events. 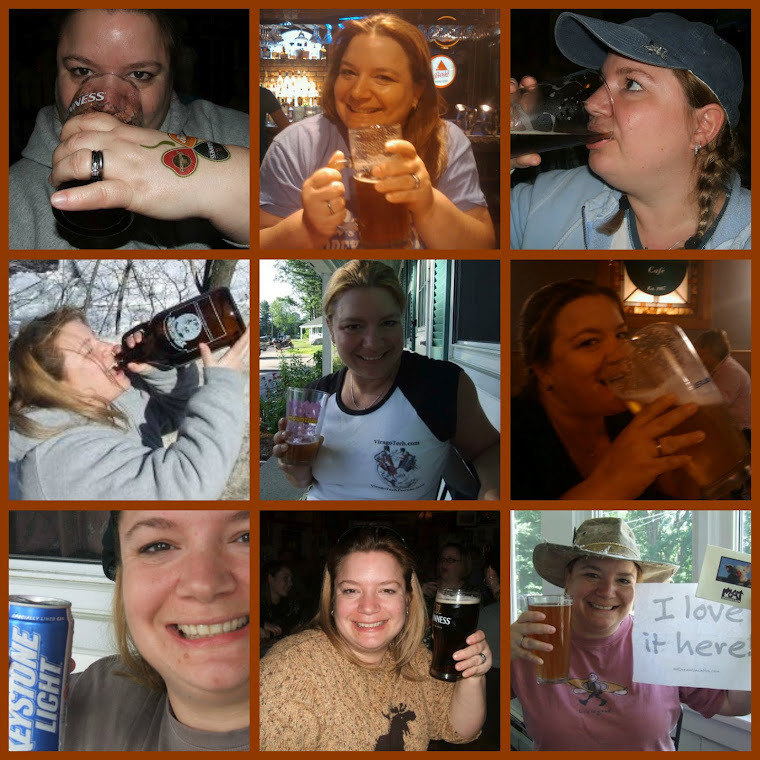 The first one featured the beer guys at Two Roads. You know, those adorable and hardworking fellows who make all that beerific magic happen. 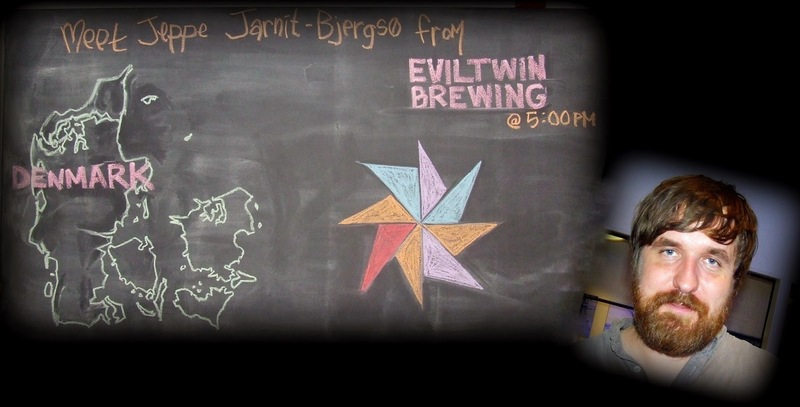 This time they featured the well known and much respected gypsy brewer from Evil Twin, Jeppe Jarnit-Bjergso. 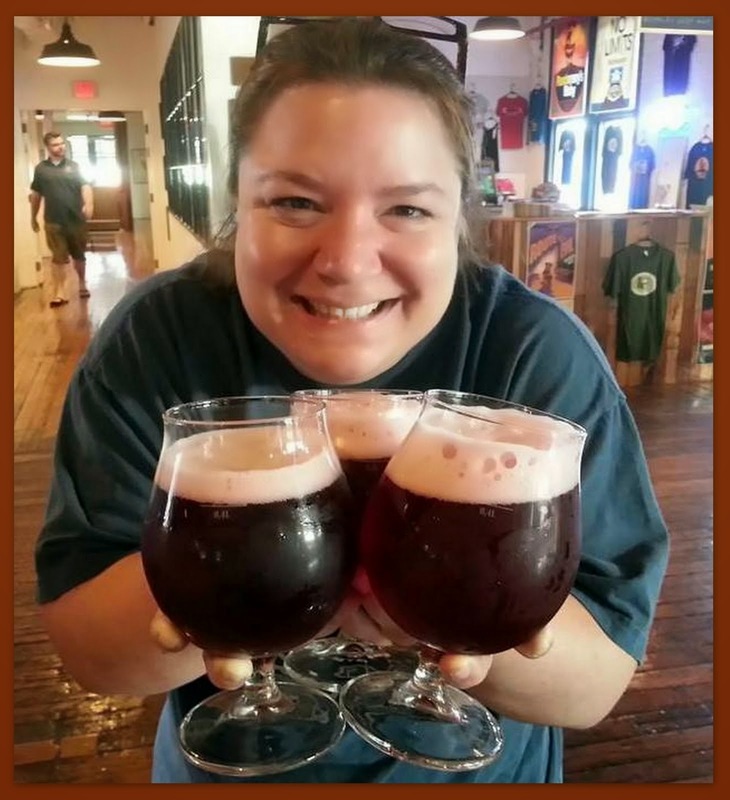 Evil Twin is known for excellent creative beers and Two Roads contract brews several of Jeppe's recipes. Jeppe is low key and reserved and he quietly participated in the event. Graciously speaking to people who wanted to chat with him and generously allowing photos to be taken but declined to hop up on the bar and speak to the crowd. 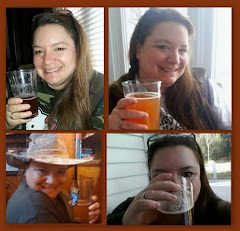 I was delighted to find three of his brews on tap for tasting. A grabbed my sampler of three without hesitation. Yang (10% ABV) is an Imperial / Double IPA. It pours a clear cherry read with a thin layer of foam. The aroma is malty, boozy, and incredibly mouth watering. The taste is big and boozy. 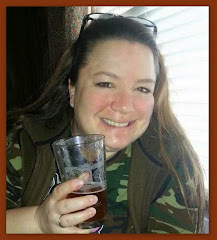 Biting citrus hops, earthy pine, juicy fruits, sweet malt, and cracker offset the burst of, well, big booziness. This is a complex beer with intense flavor. The mouthfeel is medium with tight lively carbonation. Overall: very good. 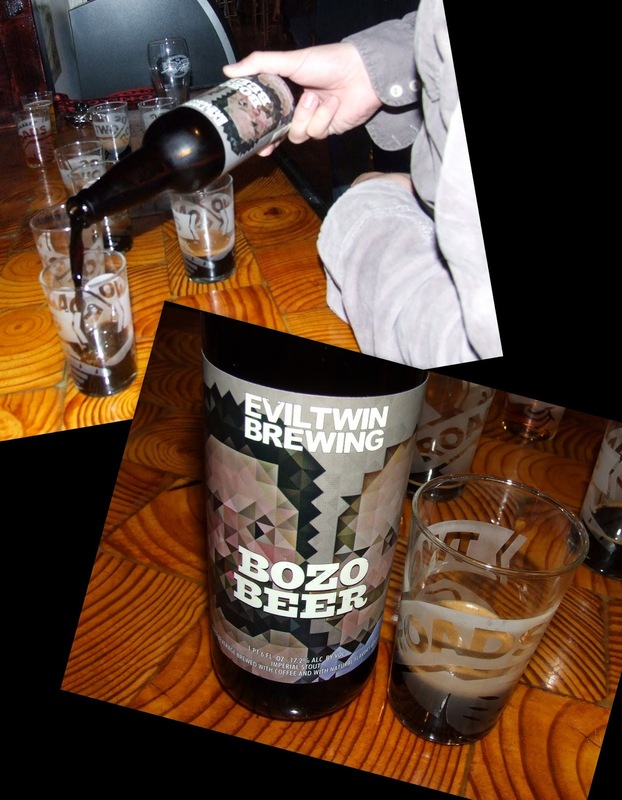 If getting the chance to sample those yummy brews on tap wasn't awesome enough, a bottle of Bozo Beer magically appeared. Like magic, I say! I was thrilled to be invited to have a taste.